Robocup 2016 kicks off today in Leipzig, Germany. The event brings together 3,500 participants from 45 countries and regions competing in 17 disciplines. Young scientists, Ph.D. students and professors will be competing in the RoboCup Major category. 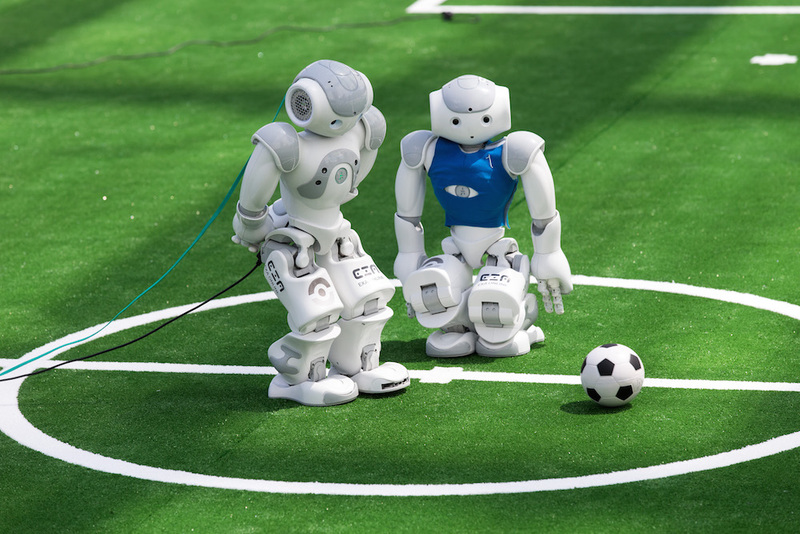 Soccer-playing robots are at the center of most competitions. Three other disciplines focus on application scenarios. As part of RoboCup@Home, robots demonstrate how they can help with household tasks, while robots in RoboCup Rescue conduct a search and rescue mission, and yet other robots optimize work and logistics processes in RoboCup Industrial. In RoboCup Junior, students up to 20 years of age use their robots to play soccer, present a choreography, or master a rescue course. The Amazon Picking Challenge is also running in parallel to RoboCup this year. 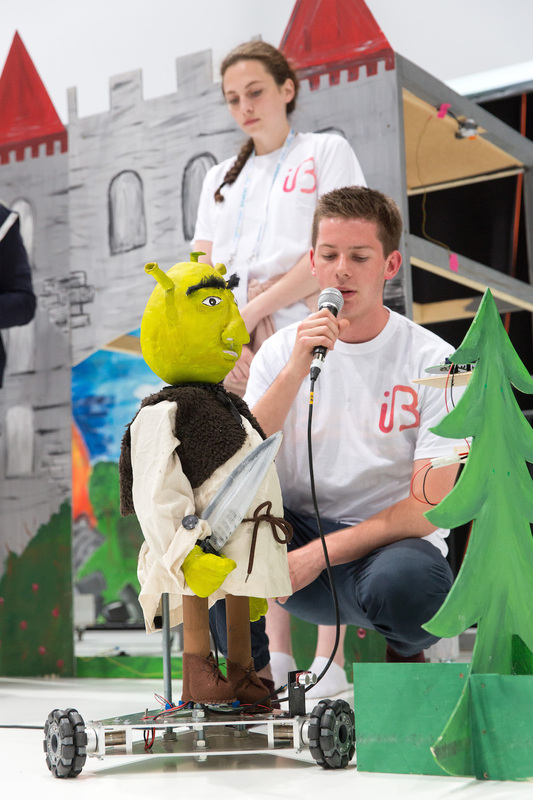 The competition features robots that pick and place everyday objects on a shelf, you may remember the competition from our ICRA coverage in 2015. Europe, under the umbrella of SPARC, also launched the new European Robotics League (ERL) featuring competitions focussed on robots at work, at home, and in rescue scenarios. 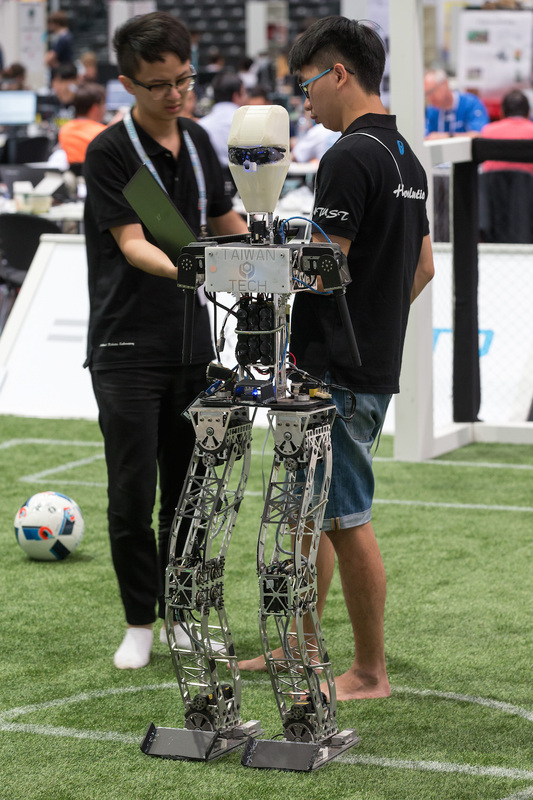 The first teams will be scored following the ERL rules during the RoboCup competition. As in real sport, the idea is to allow teams to meet for “matches” in dedicated arenas throughout the world. Their points will be tallied up over the year to determine the winners of the league. We’ll be posting pictures, videos, and results here, in the mean time, you can follow live tweets below. Some of the teams even have their own live stream!